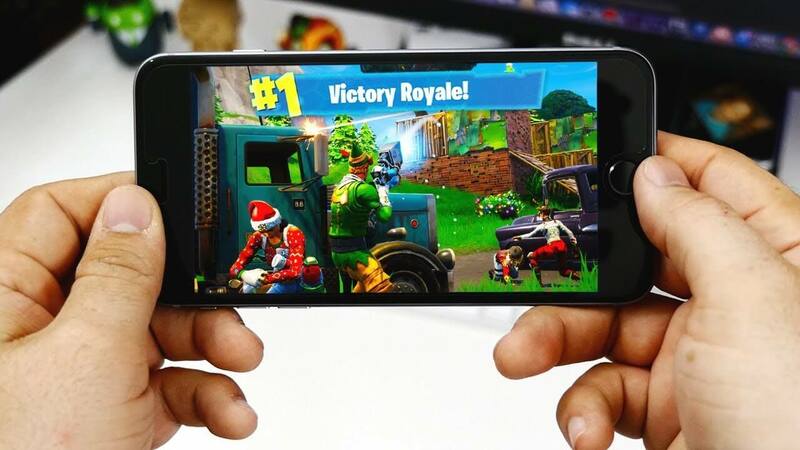 Fortnite, the online video game developed by Epic games is loved by every gamer and has got a huge response all over the world. 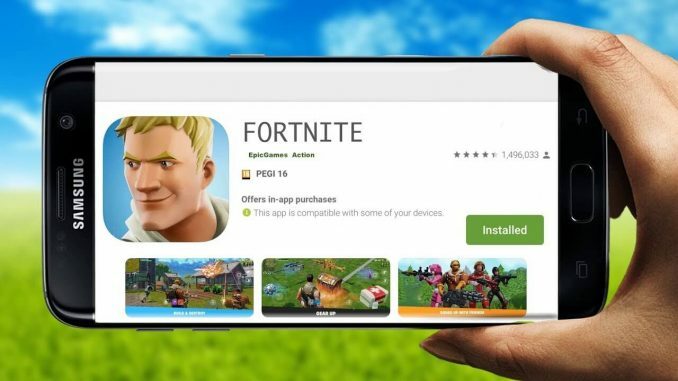 According to Technographx, this game which was released in 2017 has currently more than 200 million players. Isn’t that great! 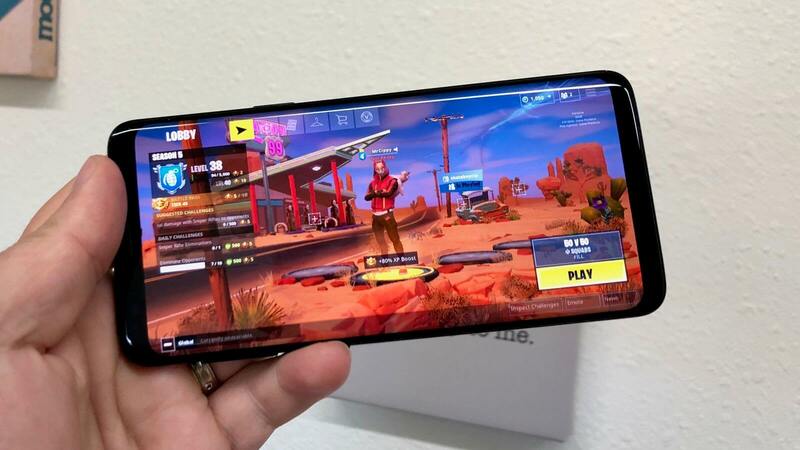 The fortnite mobile app has also been released so the players can play the game over the smartphone as well. Fortnite patch notes have been released and the 7.30 content update is available live across the Xbox One, PS4, PC, Nintendo Switch and other mobile devices. 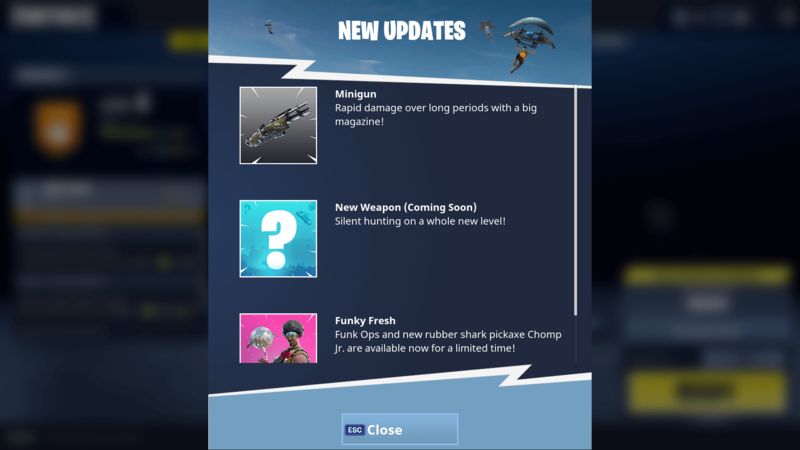 There are some changes made to the game which are mentioned in the patch notes including a new weapon, limited-time mode, and several other changes. 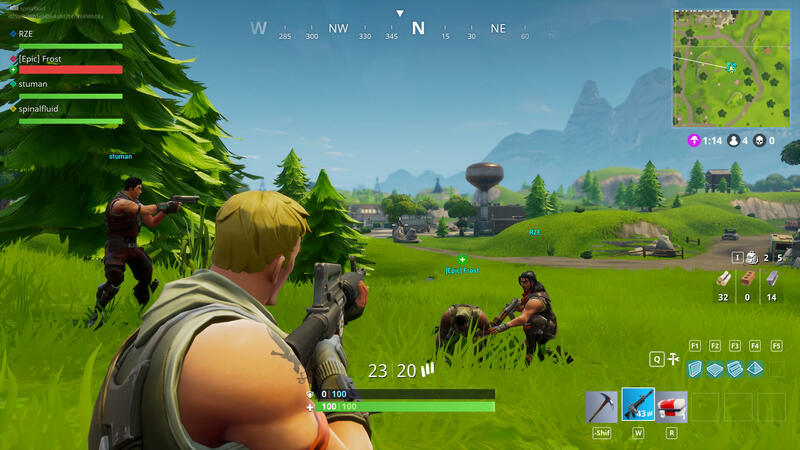 A new item called the Bottle Rocket has been included in the game which will rain the explosives on the structures when thrown. This new item drops in a stack of two and it can be found either in chests, Supply Lamas, Supply Drops, floor loot, and Vending Machines. Epic has also released a new limited-time mode: Wild West Duos. This concept will pit the team of two against each other with some limited variety of weapons including the Dynamite, Hunting Rifles, and Shotguns. Also, the two weapons that were in the vault namely the Double-Barrel Shotgun and the Revolver have been un-vaulted but only for this mode. 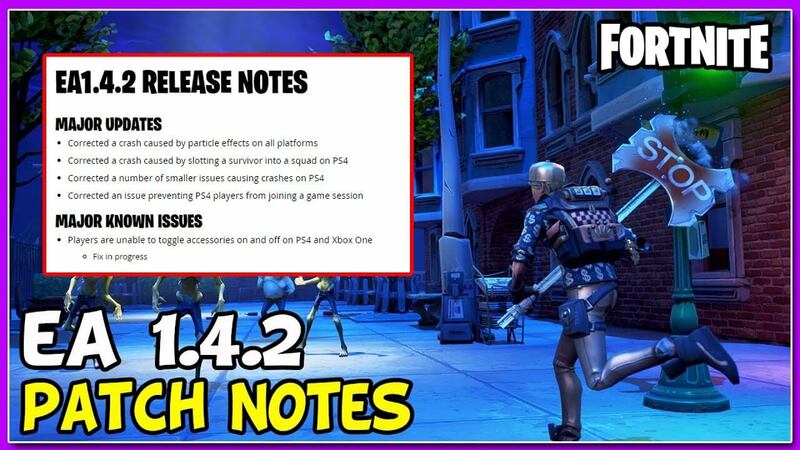 So, this was an overview of the fortnite patch notes Epic games and this will be the new changes that you will see in the game.